Successful collaboration Bark and Kemetyl - Bark Innovations B.V.
Kemetyl decided to let themselves be taken by surprise. ‘We had been looking for a solution to make the dispenser more sustainable for a while,’ says senior buyer Ed Loffeld. 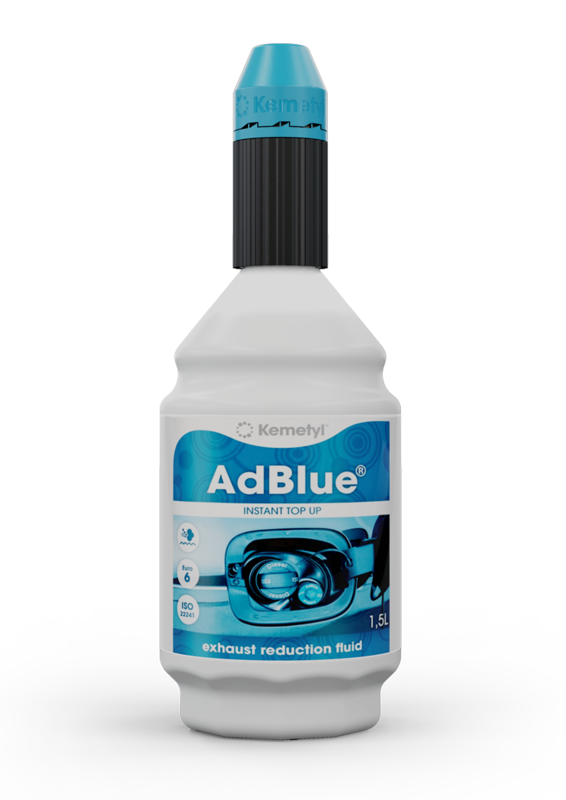 ‘A dispenser for AdBlue should only be used on a connection for which it is intended, so that the consumer cannot make a mistake. And when the tank is filled, the system has to “turn off” automatically and without spilling.’ This dispenser meets all the points of the ISO standard.